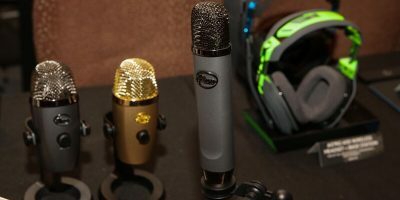 Buying a good XLR mic can be expensive, but Blue microphones introduced a budget mic at CES 2019 that has what it takes to do the job at just $100. 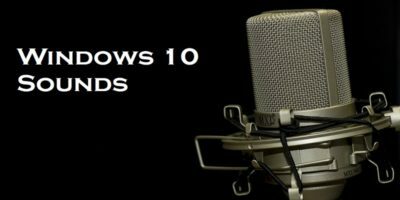 There may have been a few factors that caused the microphone not working issue in Windows 10. 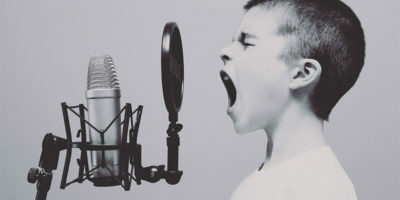 Here are some ways to fix the nonfunctional microphone issue. 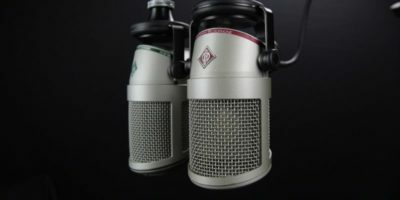 If you just got a new, better-quality microphone to use on your computer, this shows how to properly set up an external microphone in Windows 10. If you want to record music or spoken word on your Mac, you’ll need to have a microphone. 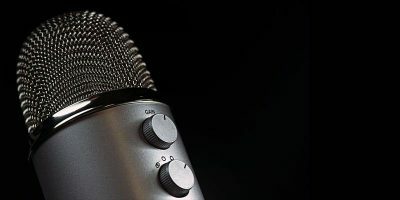 We’ll show you here how to set up an external microphone on macOS. Linux users should also beware of malware that can monitor your activities. 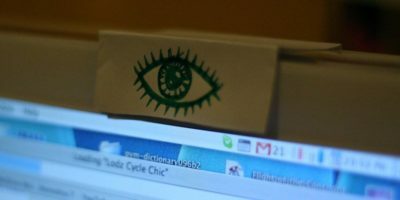 Learn how you can disable the microphone and webcam in Ubuntu. Recently Mark Zuckerberg made the news when a picture showed his laptop with the camera and microphone covered up. 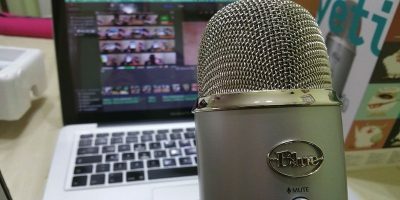 Is covering up your laptop’s microphone and camera a good practice? If your computer mic has stopped working, an app called WO Mic allows you to use your Android device as a microphone for your computer. It works on Windows and Mac.